Strawberries are not only delicious, but very healthy too. 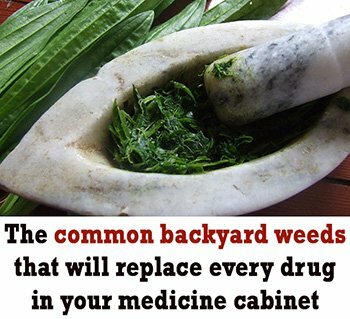 And good for the skin. So I’ve decided to prepare a strawberry scrub for my face. 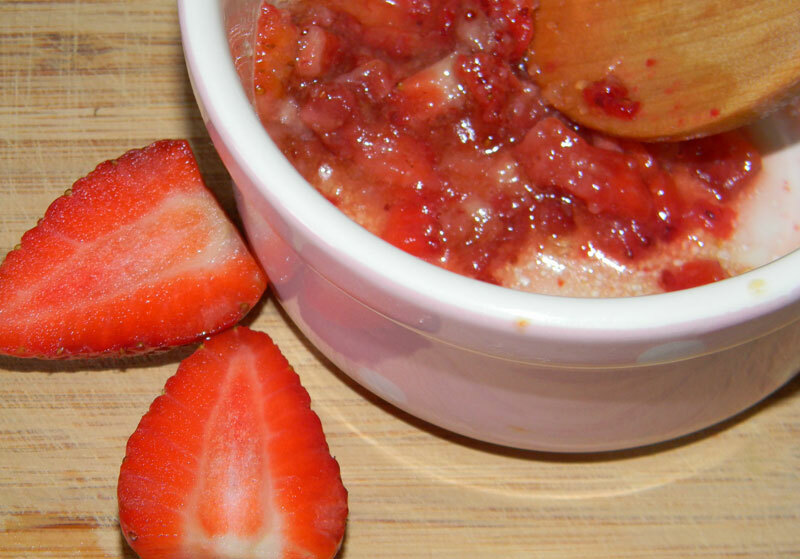 Here are few reasons why you should try strawberry facial scrub. Reason 1 – One of the many wonders of strawberries is the salicylic acid they contain. It has the effect of removing dead cells, reduces pores and makes the skin brighter. Reason 2 – Very rich in vitamins and minerals (vitamin C, potassium, iron, sodium), strawberries exfoliate, remove impurities, and also reduce redness and swelling stains. Antioxidants from strawberries repair the skin by stimulating the production of new cells. Hence the next big benefit of these fruits: anti-aging effect. 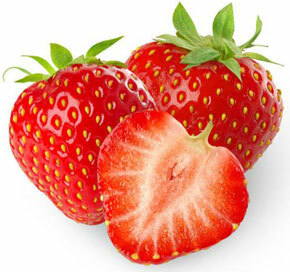 Reason 3 – Strawberries are recommended for people with oily skin because of their astringent properties. These fruits improve skin texture and reduce the sebum oil in excess. But if you want to refresh your skin, you can use a strawberry mask if you have dry or normal skin as well. 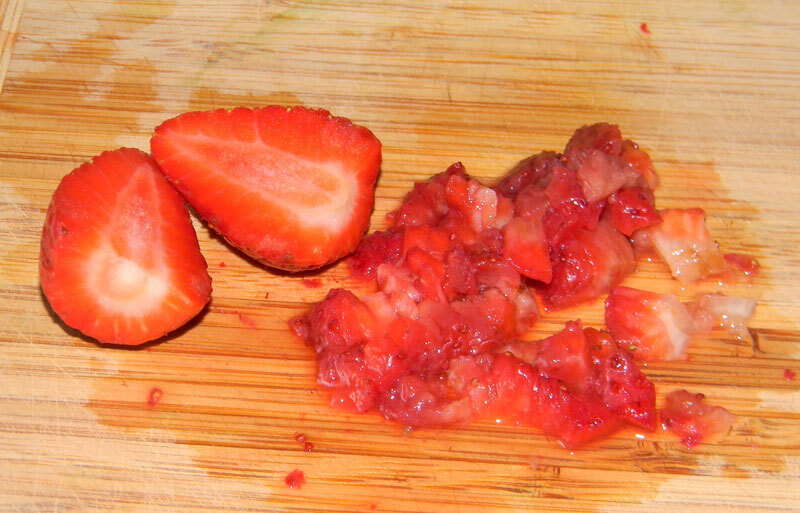 1 Chop the strawberries in very small pieces or smash them. 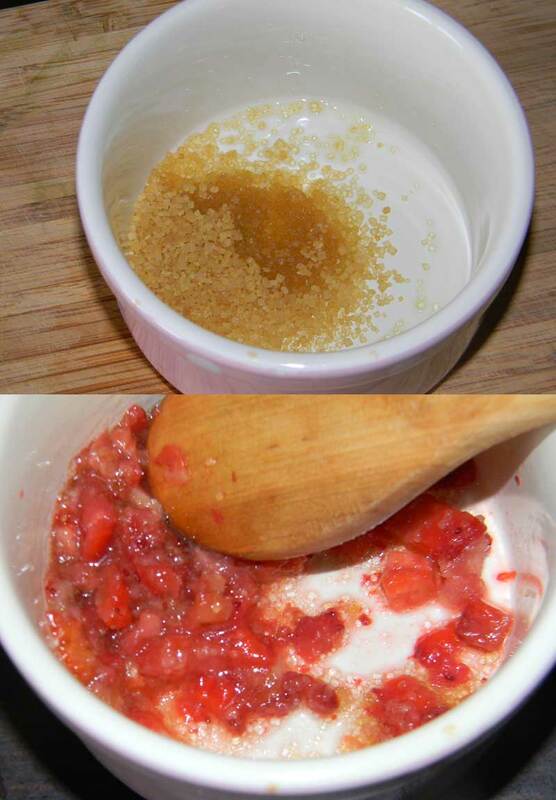 2 Combine the brown sugar and the sweet almond oil, and add the strawberries to the mixture and stir well. 3 Apply the scrub on the face and neck with soft, circular moves. Massage gently for 3-5 minutes and let the salicylic acid take action. After that, wash your face with warm water and wipe it with a warm towel, then apply a facial moisturizer.